Here is all the steps for remove the printer cartridge in Epson Stylus Photo T50, follow the steps. The procedure to get these printer cartridges is simple, but like everything at first do something difficult, for it then we will make a presentation of the process to take these printer cartridges as explained in the manual of the equipment. 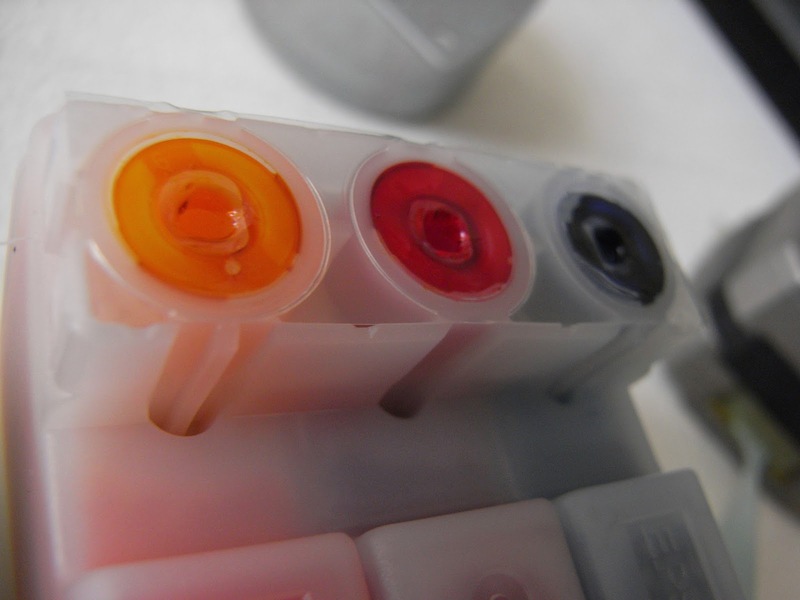 You can pop the cartridges for several reasons, the most common is when you are going to change the ink cartridges, should be well verified immediately have replacement cartridges, know that the printer can not last long without cartridges, this It causes easy printhead clogged. 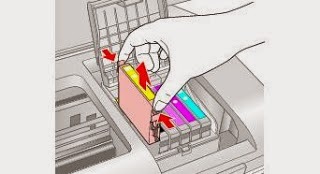 We may be in need of removal and replacement cartridges again if you need to clean the connectors on the printer, cartridge or not this recognizing that this cartridge, whatever your need follow the steps below. 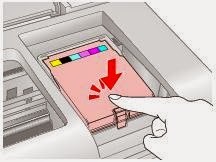 However if you want to change a cartridge in specific or remove and replace an ink cartridge before the printer signals that this is completely empty, when you lift the printer cover to press the button indicating the ink cartridges move positioned where the color cartridge in, you choose which you want to replace. After performing the replacement reminds close the cartridge compartment, also keep in mind to remove the protective tape with cartridges and not to touch the connectors of the cartridges, at least the new cartridges. 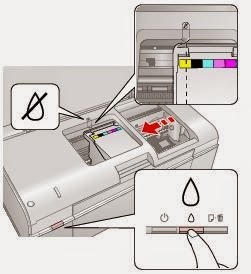 When complete replacement or cleaning cartridge and shut the door giving access to the cartridges, press the button again inks for the printer to recognize that has put the cartridges again, whether used new cartridge or necessary to do so the printer makes automatic cartridge alignment.